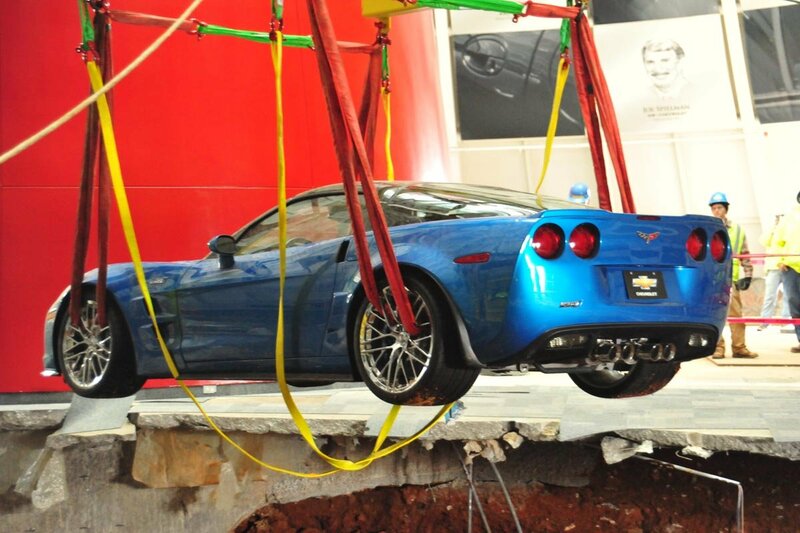 March 3rd, 2014 was quite a momentous day for the National Corvette Museum as they started to, very carefully, extract the eight Corvettes that were consumed by the infamous sinkhole that opened up in the Skydome. The Blue 2009 Corvette ZR1, A.K.A. the “Blue Devil” was successfully extracted the following Monday morning and fired right up, but right after the person moving the car drives a few feet, it was discovered that the car had a rather large oil leak and was shut off soon after being moved. Less than 24 hours after the Blue Devil was extracted, CJ, Fool on Youtube posted a reenactment video of how he saw the extraction go down, and it’s actually quite funny. Some may have been thinking “too soon, too soon” but a sense of humor is needed in situations like these. The video is short, but gave us a great laugh because the title of the video is so misleading. We definitely didn’t expect to see a little HotWheels Corvette ZR1 amidst a pile of packing paper which was supposed to resemble dirt. It was really funny to see CJ, Fool’s hand dive in and grab the little Corvette and set it down on the table ever-so-gently. The best part of the video is when the little ZR1 is sitting on the table and CJ, Fool makes the start-up and driving sounds with his mouth, mimicking the sound of the actual ZR1 from NCM’s video – a great laugh indeed. Share this video with your friends, its guaranteed to give them a good laugh, if not a little chuckle. 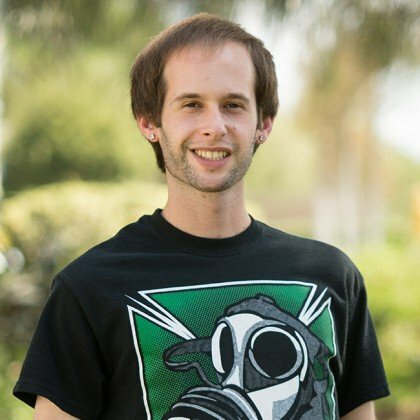 Good effort to CJ, Fool for making a short and funny video to bring a little humor to a sad situation.